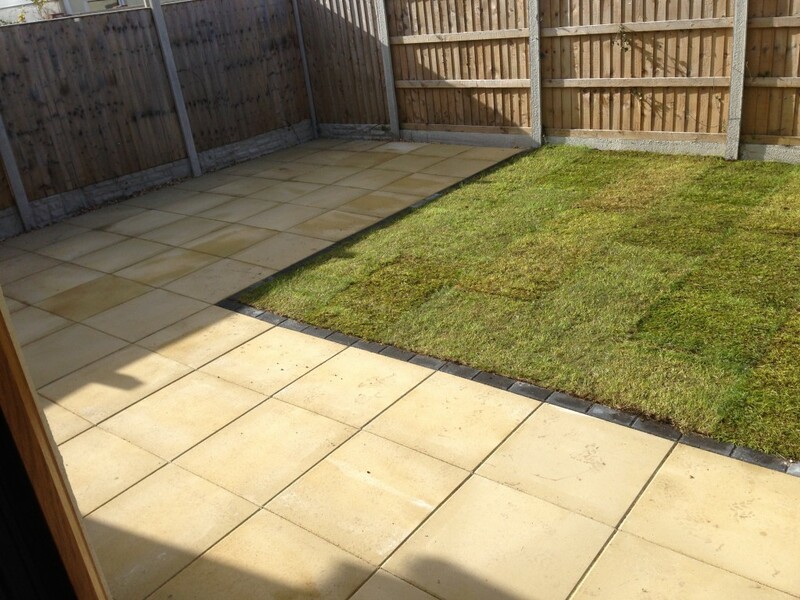 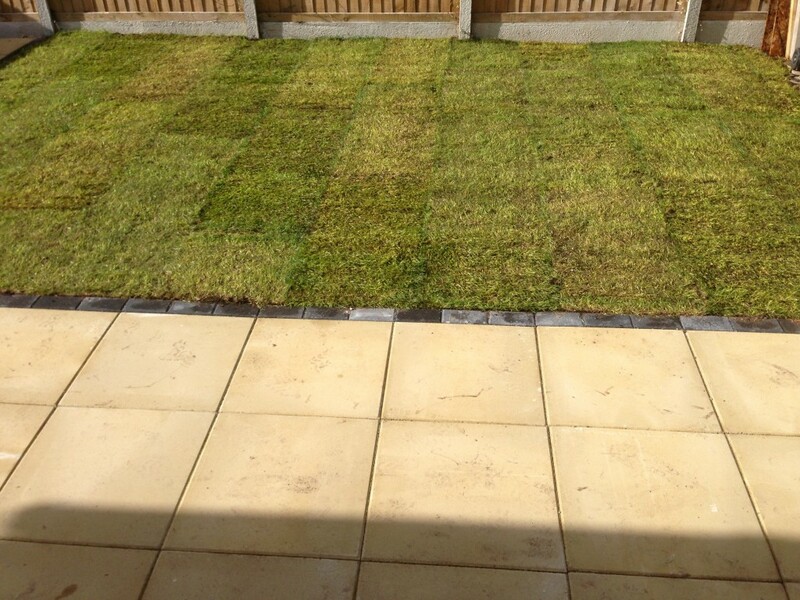 Nw Contractors are experts at turfing and landscaping. 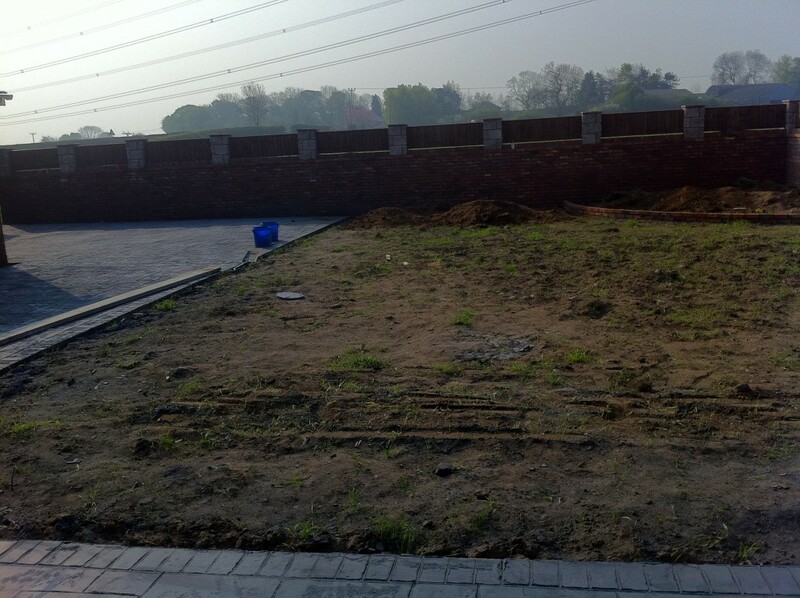 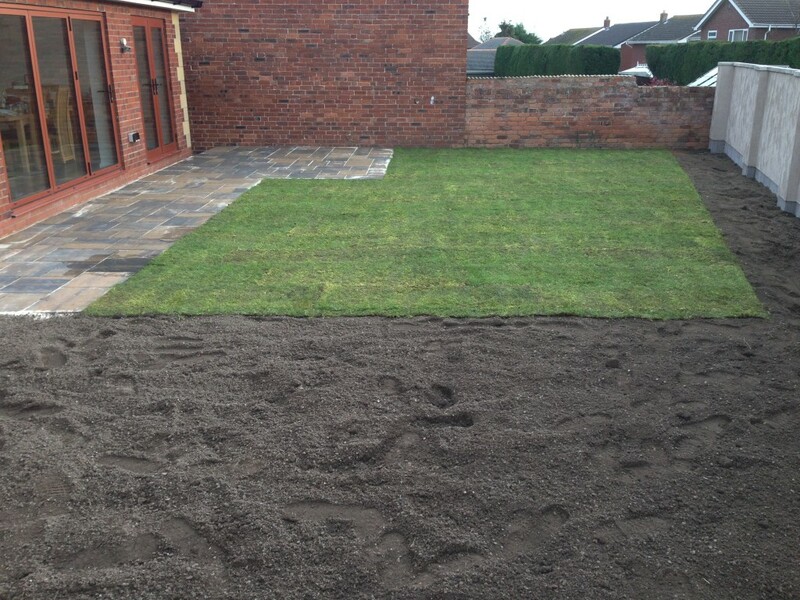 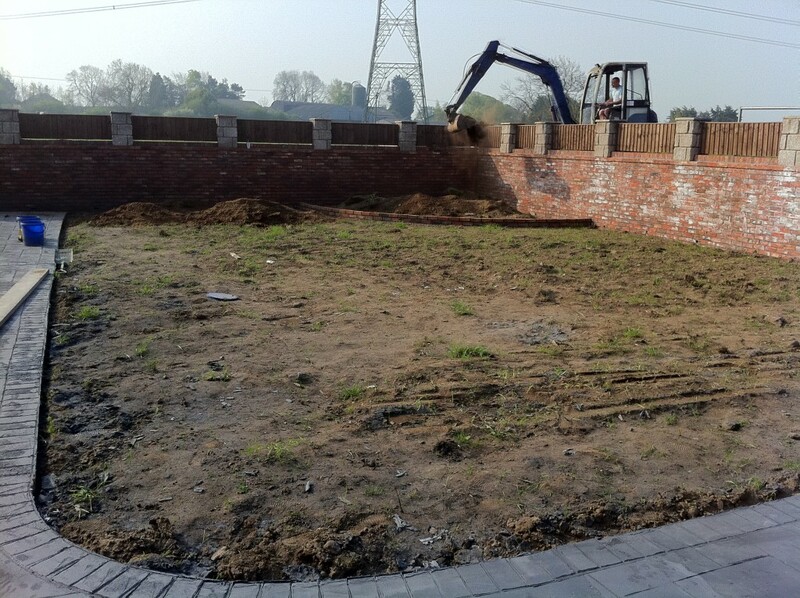 From a small domestic from garden to a large commercial project we offer a wide variety of turfing services to suit your project and budget. 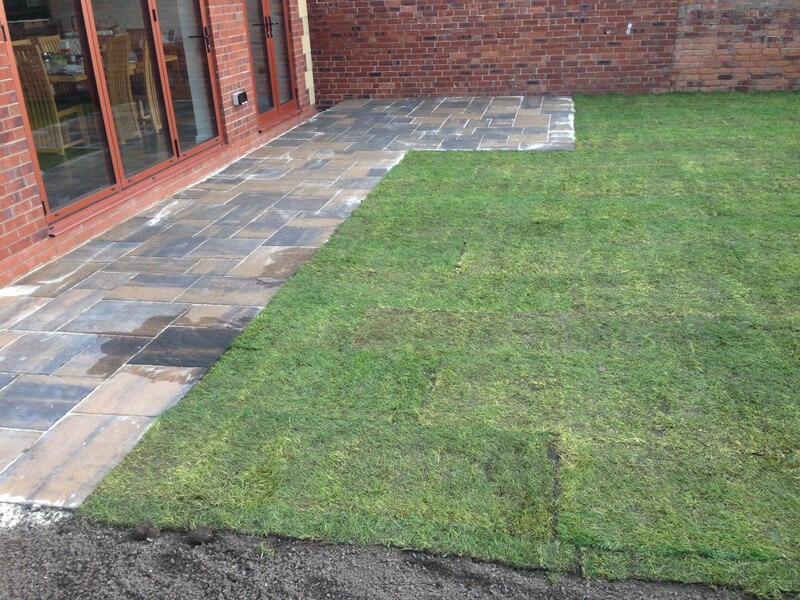 We can help advise on the best type of turf for your garden project taking into account the soil and light conditions and also how hard wearing the turf needs to be for your requirements. 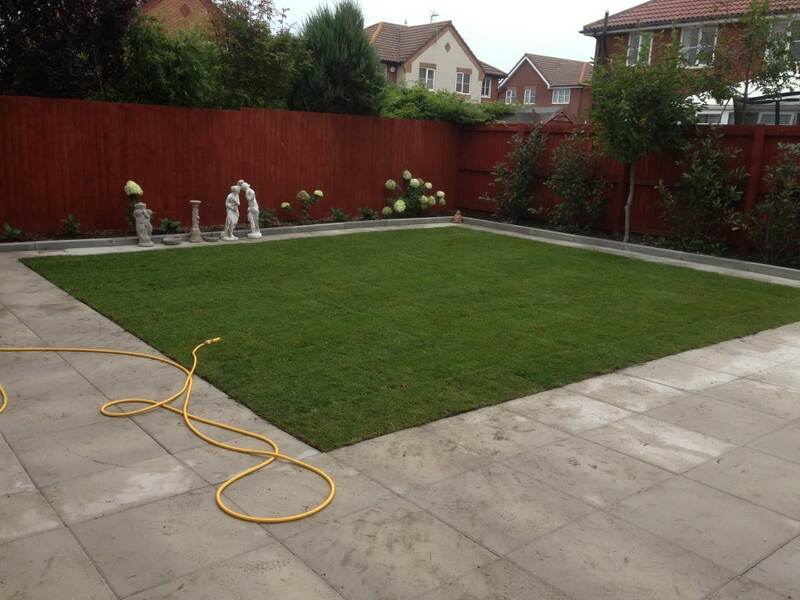 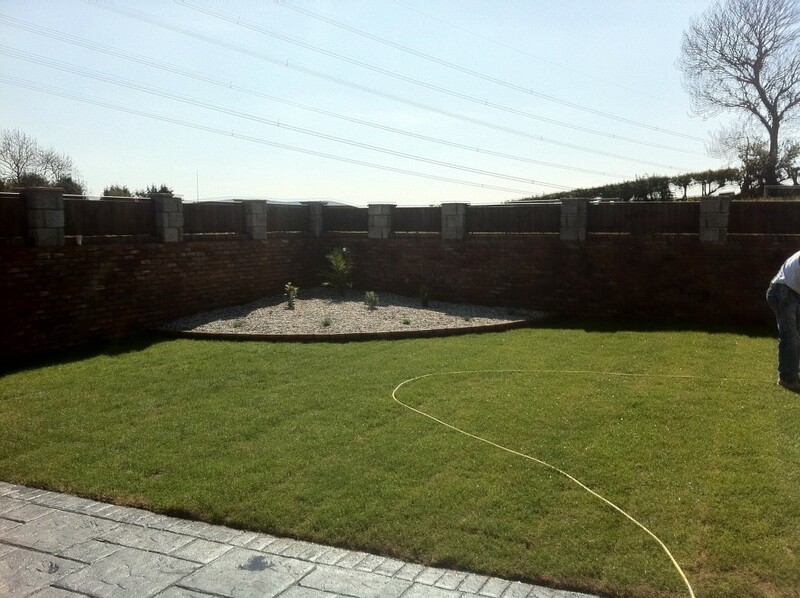 We also offer low maintenance artificial turf (astroturf) too. 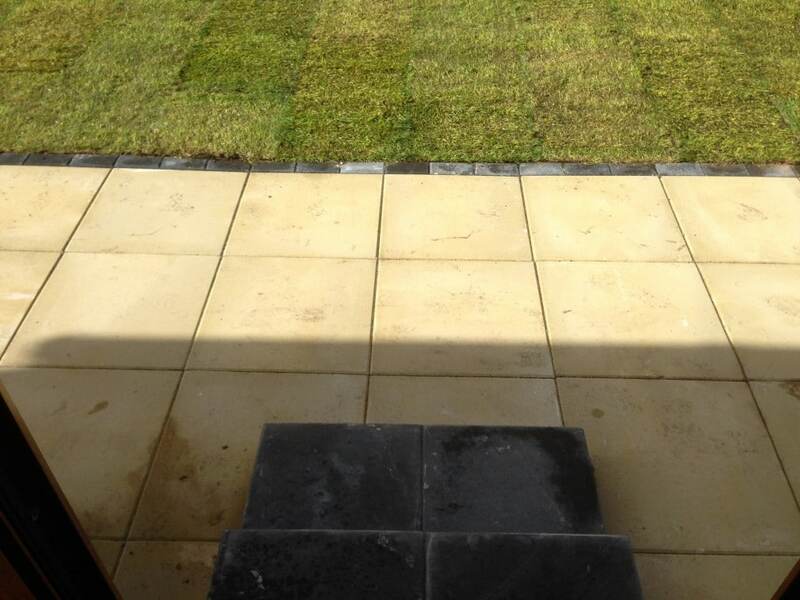 NW contractors not only take on turfing projects in North Wales, we are offer full service garden and landscaping and garden building works too. 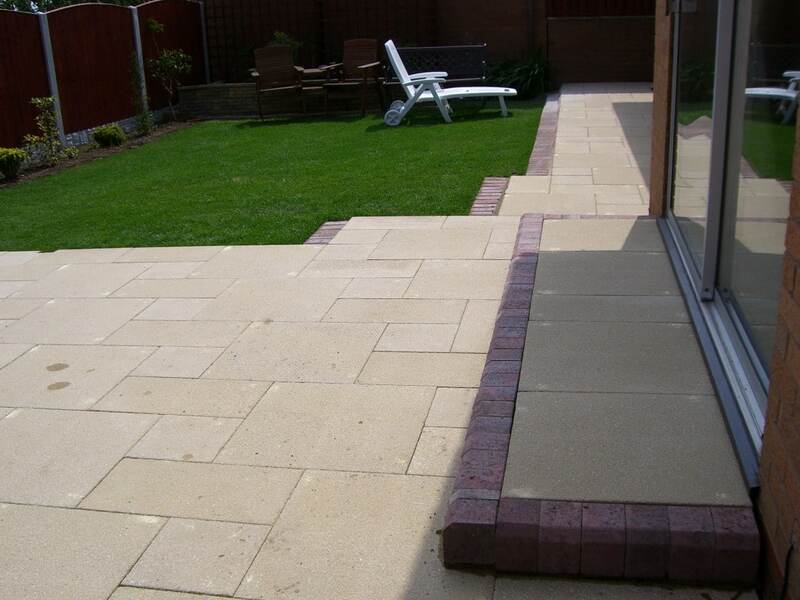 From a small garden wall to a glorious patio. 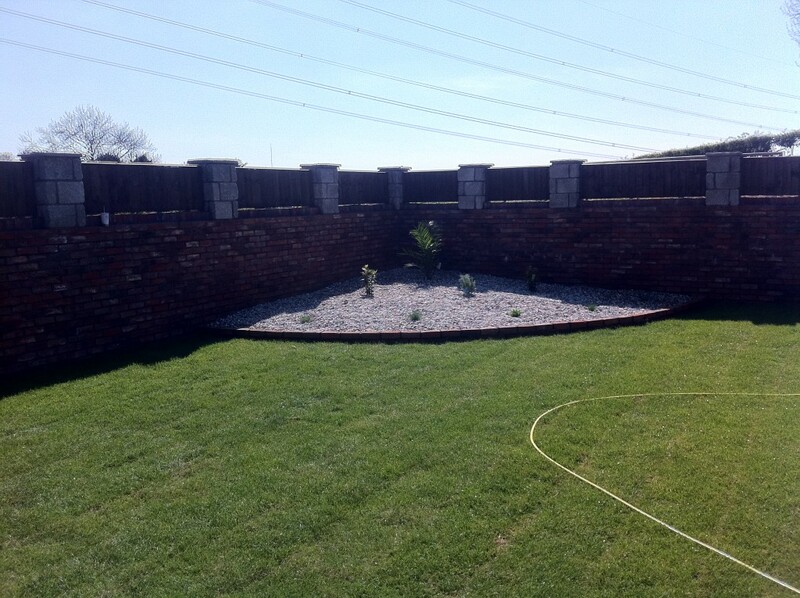 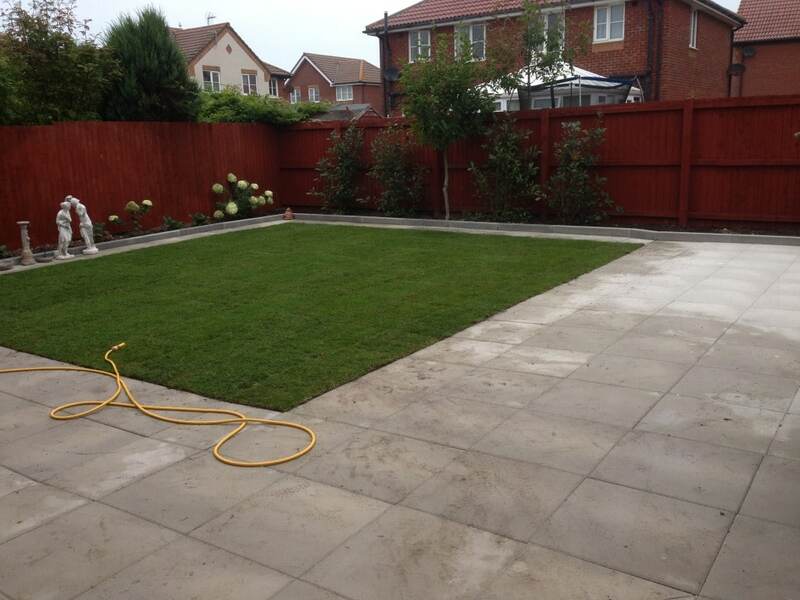 Our builders have many years experience building exceptional gardens for our happy customers throughout North Wales.